There are a lot of ways to make money online all over the world which you can explore. But how would you know which one works and if they are legal ways? Here below I have selected some of the best and legal ways to make money online in South Africa. So, browse around and make sure you join one or two to see if they can work for you. Remember, there is nothing to loose because you join for free and you need is data to register yourself on these money-making platforms. Several websites pay people for various things, like shopping, reviewing products, and taking surveys. Earn 30 – 260 per completed survey. Exchange 550 pts for R100 Voucher or 900 pts for R200 Voucher. Vouchers redeemable at TakeAlot, Zando & YuppieChef. Exchange 8000 pts for R200 Voucher. Vouchers redeemable at TakeAlot & PayPal. 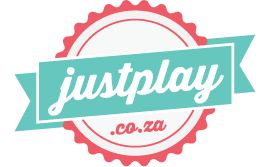 In South Africa we are blessed with a little company called JustPlay who has over 1,000,000+ users (which I guess makes them not so little). Look through their list of prizes, pick one you like. Engage with brand by filling in short questionnaire. Viola, you’re entered in the draw for that prize. Shaw Academy is one of the largest online educators & provides skill development courses like photography, financial trading, digital marketing, & nutrition. 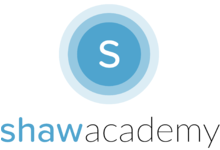 Take advantage of Shaw academy’s free online course offer today! Writing is one of the most popular online jobs. Businesses need blog posts, website copy, articles, and several other types of content. It’s important to have your own website as a portfolio when you’re pitching online writing jobs. Or you can create a LinkedIn profile to use as an online portfolio. Clients will want to see samples of your writing. 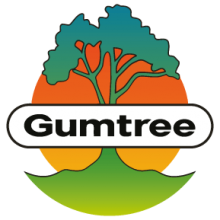 Earn money from your unwanted items by selling them on Gumtree. Search through the site to see what kinds of items have sold recently and how much people are selling them for. Another job for a writer, personal blogging is also a great way to make money online. However, this job requires patience and persistence. You likely won’t see much of an income from the get-go. 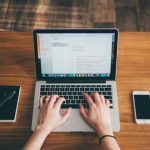 Bloggers make money through advertising, selling products, and writing sponsored posts, among other ways.